Producing reliable power from 1000 kVA to 1400 kVA at 50 Hz, our 3512A with Flexible Packaging diesel generator sets are made to meet your mission critical, continuous, standby and prime applications. We’ve designed each to ISO 8528-5 transient response requirements and to accept 100 percent rated load in one step. Our integrated control system keeps you connected through on-site and remote monitoring options. 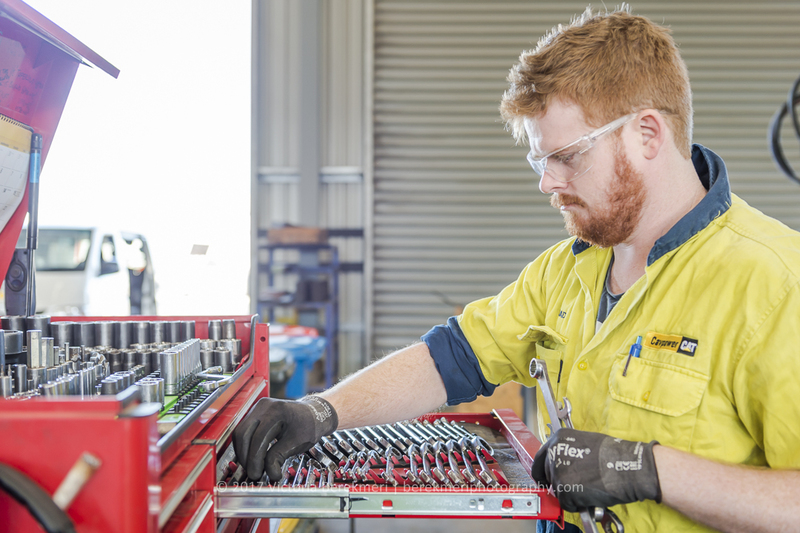 We offer easy-to-use EMCP control panel options, combining your management and diagnostic tools in one. The EMCP 4.4 controller provides multi-generator set paralleling capability, giving you the ability to add generator sets to match your growing power requirements. Browse a broad range of accessories and bolt-on system expansion attachments. Find flexible packaging to fit unique spatial requirements and environmental conditions. Our 3512A generator sets are made for demands, so you can make yours. 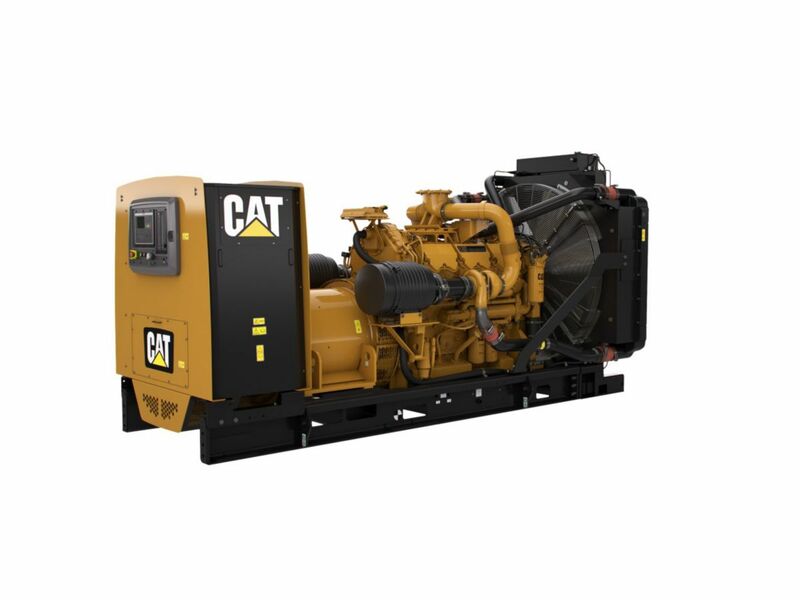 The generators used on Cat packages have been designed and tested to work with the Cat engine. The generators are built with robust Class H insulation and provide industry leading motor starting capability. Random wound generators provide good generator performance in a majority of applications and form wound is available for harsh mechanical and electrical environments. 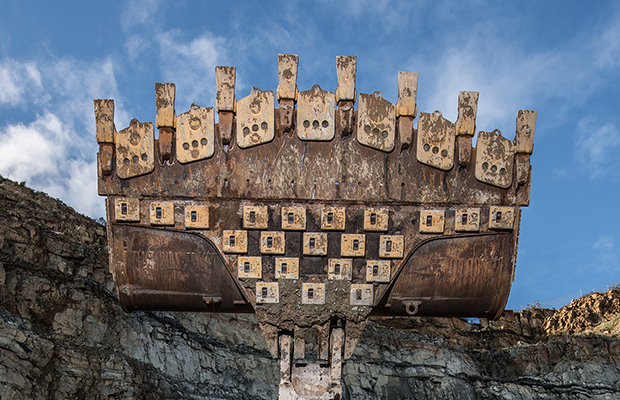 The EMCP controller features the reliability and durability you have come to expect from your Cat equipment. The EMCP 4 is a scalable control platform designed to ensure reliable generator set operation, providing extensive information about power output and engine operation. EMCP 4 systems can be further customized to meet your needs through programming and expansion modules. The cooling system has been designed to operate in standard ambient temperatures up to 50°C (122°F), with optional high ambient radiators available. The factory installed cooling system has been designed and tested to ensure proper generator set cooling, and includes the radiator, fan, belts, and all guarding installed as standard. 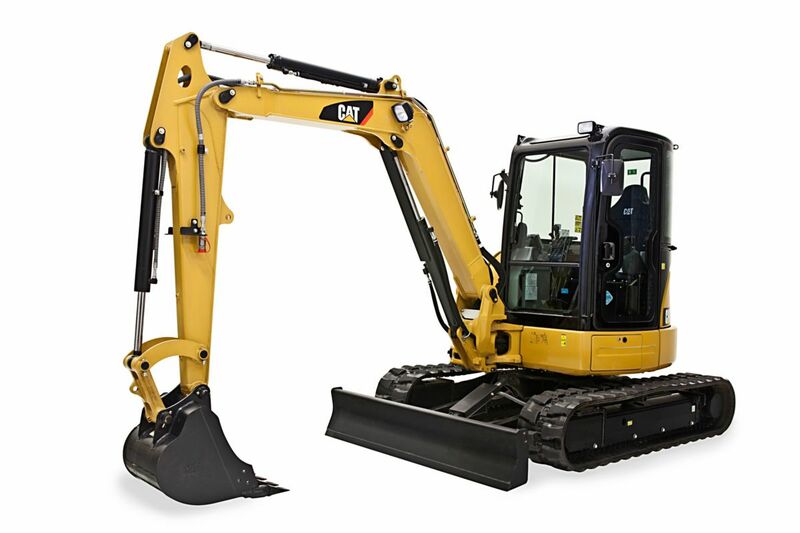 Contact your Cat Dealer for specific ambient and altitude capabilities. 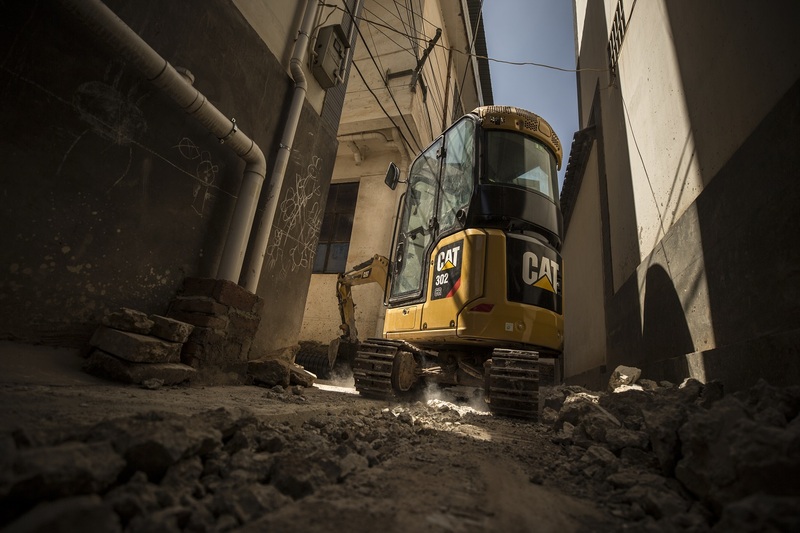 Cat Dealers have over 1,800 dealer branch stores operating in 200 countries, providing extensive pre-sale and post-sale support, from 98% parts availability within 24 hours to an individualized customer support agreement (CSA), the Cat dealer will provide support.